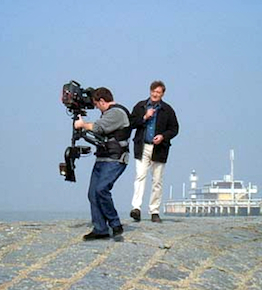 Herve Colosio is a Steadicam operator living in France. 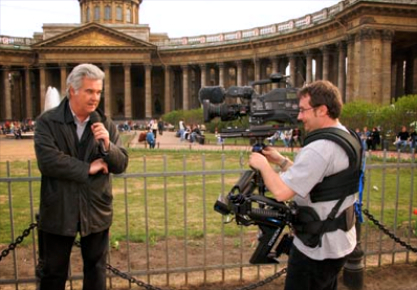 He is shooting worldwide for France 3 Thalassa, a successful weekly TV program . 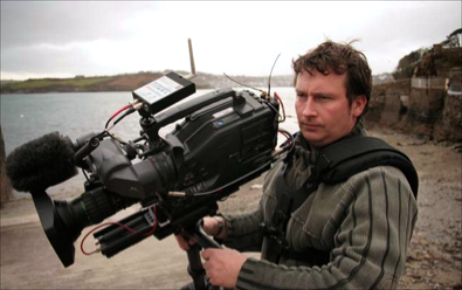 He also shoots live tv shows and documentaryies with his Steadicam and TRANSVIDEO equipment. 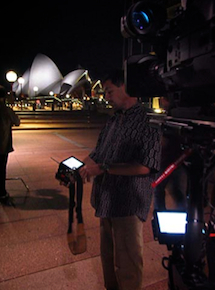 Hervé Colosio states: "Directors have used the Rainbow II RF Rx to monitor my Steadicam , now they don't want to use anything else . The picture is excellent , it is simple, very robust, practical, effective."